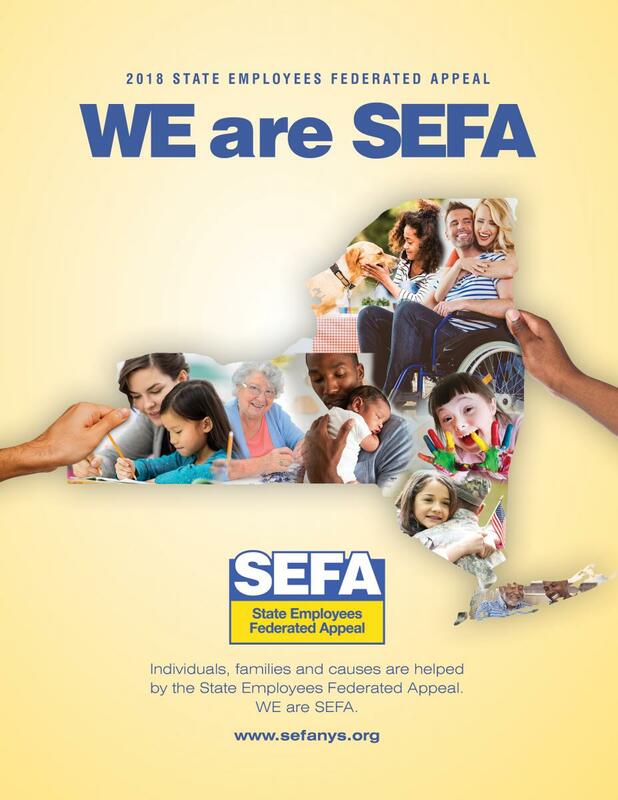 SEFA is made up of charitable agencies with 501(c)(3) status that have applied to be part of and been approved to participate by State employees. Once approved to participate in the campaign, charities have to recertify every year to ensure that they still meet all the requirements to continue participation. The 2019 Recertification period has ended. Applications are currently available through January 18, 2019. Be sure to read the instructions before or as you are completing the application. 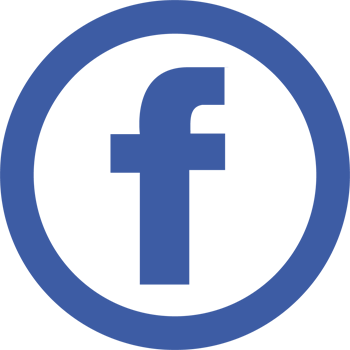 If you are a participating charity, please review the Participation Overview.